Western Union was just added to the growing list of financial institutions that are test-driving Ripple. 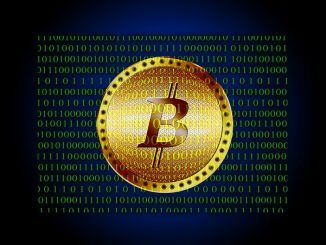 The new addition could help the fitech start-up become an even bigger crypto player. After more than a month of speculation, financial services provider Western Union (NYSE:WU) said it is testing transactions with the use of Ripple’s (XRP) Blockchain-based settlement system. The announcement, which came during WU’s Q4/17 earnings conference call/Feb. 13, makes the globally known money transfer company the largest firm to test XRP in its internal payment flows. Details about the trial were slim, but according to Bloomberg, Western Union’s CEO Hikmet Ersek confirmed his company is considering ways to use Ripple to settle transactions and for working capital optimization. Western Union isn’t the only major finance company experimenting with Ripple’s cryptocurrency, which currently has a market cap of about $45 billion, and has been wildly volatile since it hit an all-time high of $3.84 in early January. Just this week, the central bank for the Kingdom of Saudi Arabia signed an agreement to bring Ripple’s blockchain software – known as XCurrent – to banks in the country. In fact, Ripple’s enterprise blockchain has been already trialed by more than 100 financial institutions located across the world. That said however, only a handful are also using a Ripple product, known as XRapid, that integrates XRP. 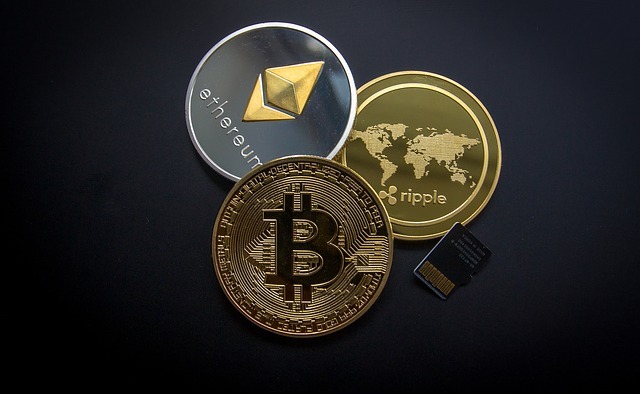 The financial technology start-up’s announcement comes a month after the company announced a tie-up with Western Union’s rival Moneygram, which is also testing XRP in money transfers. The crypto is currently worth around $1.15 per unit.